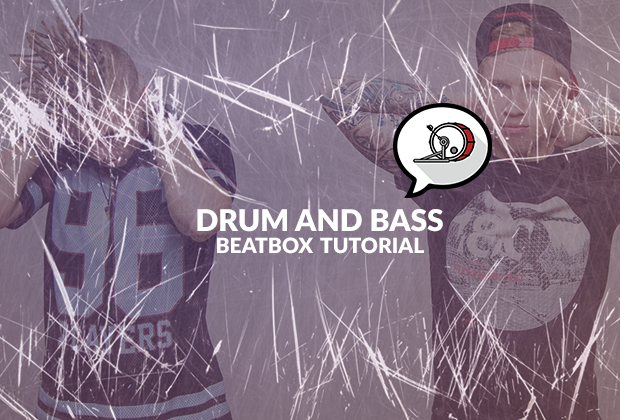 Drum and Bass is one of the most popular beats in the beatbox world, and rightly so. The energetic tempo calls for fun tag-team opportunities with friends, and the deep synthesizer basslines are always fun to come up with. Drum and Bass, also written as Drum n Bass or D&B or DnB, is used by beginner and expert beatboxers alike. You can keep it simple, or show off your hard-hitting technicality. Either way, drum and bass beats are fun for everyone. Drum and Bass is primarily characterized by these two core elements: breakbeats and synthesizers. For those unfamiliar with the roots of hiphop, breakbeats come from the "amen break," a popular drum fill that was sampled endlessly that inspired turntabling, MCing, and ultimately, b-boying. Over time, the amen break was sampled and adopted worldwide, eventually also leading to the genre of drum and bass in the United Kingdom. Although DnB hit its peak in the 1990's, the genre continues to live on, particularly through its subgenres such as breakcore, hardstep, techstep, and liquid funk. Before you get started, pick one kick, one snare, one bass, and the basic hi-hat to start off with. I've provided alternatives just to give you ideas on how to spice things up! Okay, I've bored you enough - let's get started. Drum and Bass beats always fall under the range of 160BPM to 180 BPM, so if you're using a metronome, be sure to set it to this tempo. Let's start with just the very core beat with a basic kick drum (B) and the basic Pf snare (Pf). Start with the kick drum on the first beat, then a snare on the 1st beat of the 2nd measure, like a normal drum beat. However, the twist is that your second kick drum comes on the '2' beat instead of the '1', giving it a slight swing feel to it. Now that you've got the core beat down, it's time to add some depth to the beat. 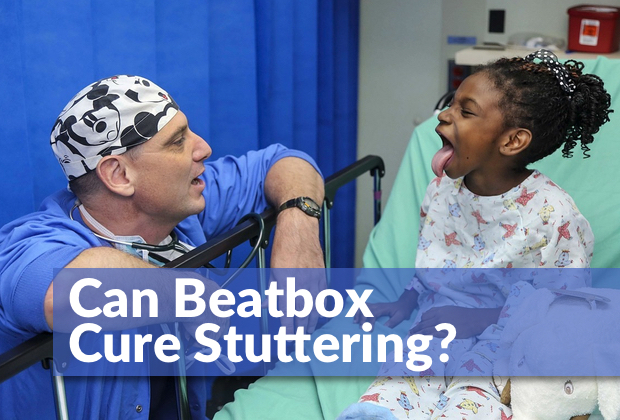 The best way to add dynamics to your beatboxing is by sprinkling in controlled hi-hats. So now, let's do the same beat, but add equal hi-hats in between the spaces. To spice it up a little, try to experiment with hi-hats at different volumes. Now let's get fancy with it! Since we now cover the mid and the high sounds, let's add some killer bass lines. I personally like to use the tongue bass, but you can also try by using lip rolls or throat bass. To take it a step further, add some "tk" combos in place of regular hi-hats. 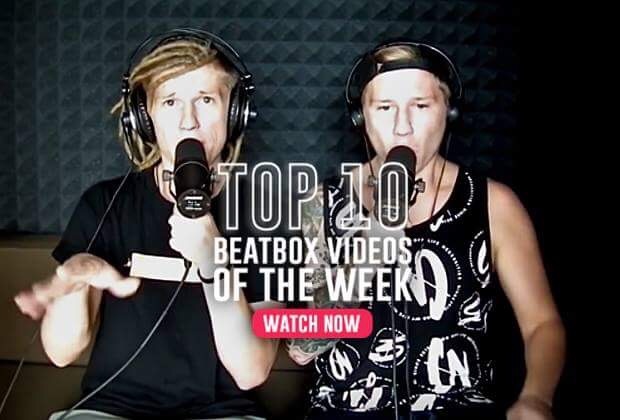 Mad Twinz are almost synonymous with Drum and Bass in the beatbox community. Throughout this video, you can see them experiment with different basses, synthesizers, and variations of the same drum and bass beat. Take a listen! If you have any questions, don't be afraid to write your comments below! If you have any other advice, let us know too. Thanks for reading - until next time!